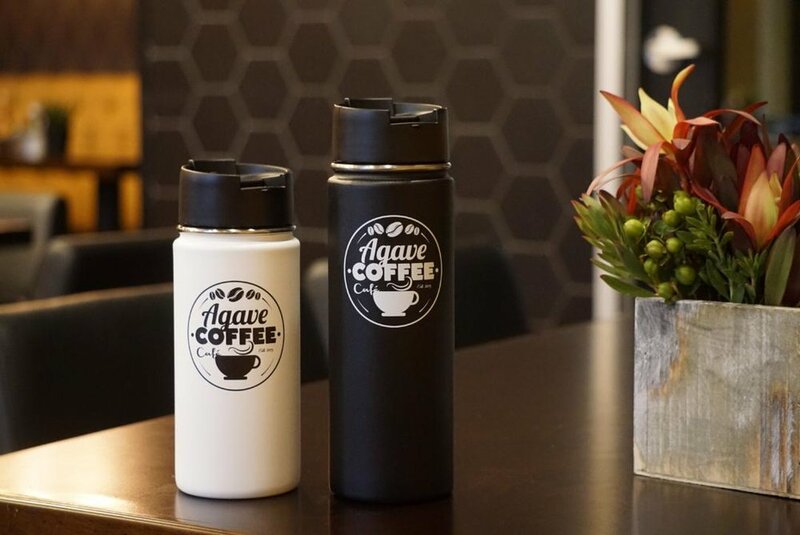 Agave is pleased to announce the arrival of our new HYDRO FLASKS! Great for when you are on-the-go. Purchase yours today!